If you are looking for a cheap all in one promo, try the Smart All Out Surf 20. 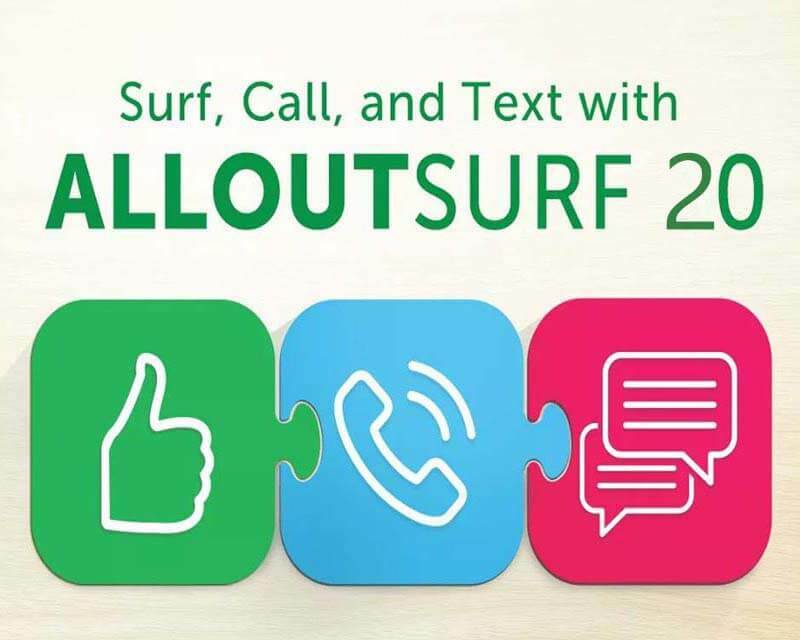 It gives you unlimited text to all networks that you can use to text subscribers from Sun Cellular, Talk N Text, Globe, Touch Mobile and others for 24 hours. You can also use the 20 minutes tri-net call allocation in case you have important matters to talk over the phone. Aside from that, you also have 150MB of data that you can use to access any of your favorite websites and apps. In Smart online store, it says you can have free/unli Facebook while you are subscribed to this promo. 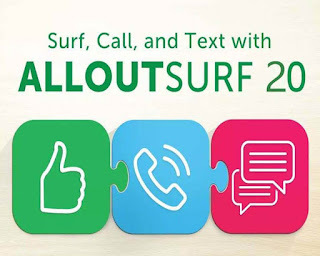 To subscribe to this Smart AllOut20, you need to reload your prepaid account with 20.00 pesos then text the keyword or code in the following format provided below. See also all the list and other denominations of All Out Surf Promo offers. How to call using ALL Out 20? Just directly dial the 11-digit mobile number of the contact person you are trying to call. Note: Make sure you received the confirmation message from Smart before you start using this promo. Here’s a sample notification sent to your mobile number after you successfully register for this offer.